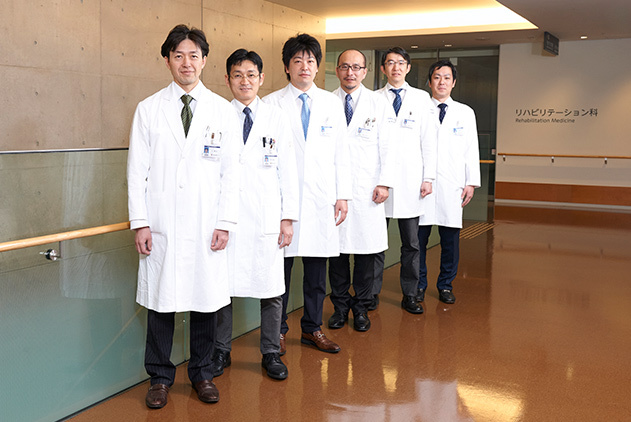 Lower extremity division of orthopaedic surgery Keio University consists of 3 subclinical services, Hip, Knee, and Foot and Ankle surgery. Two experienced instructors are working in each service, and provide high quality clinical service. We have more than 600 surgical cases each year, and had 709 special surgeries in 2014. 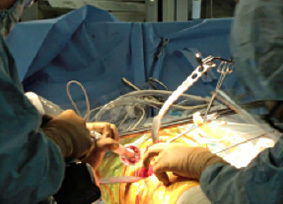 Those surgeries involve minimum invasive technique and surgical navigation, which enable us to achieve less-invasive and precise surgry. 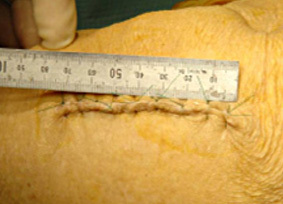 Using minimum incision to the skin, it is possible to reduce damage to the muscle and decrease postoperative pain level. MIS surgery can provide early recovery from the surgery. 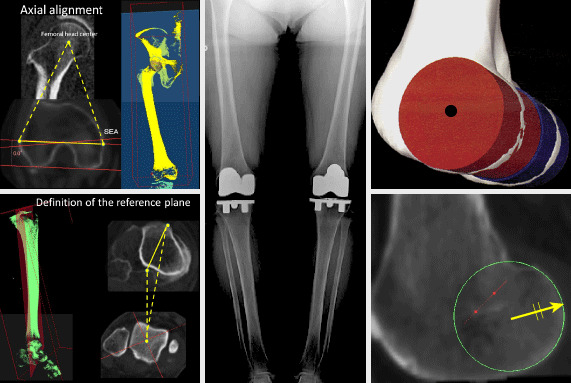 We have modified our surgical technique in total knee arthroplasty to improve patient satisfaction. Historically, bone cut of the tibia was performed to obtain perpendicular joint line to the weight bearing axis, which seems to be an overcorrection of the lower limb. We perform anatomically aligned TKA, in which the tibia was cut in 3 degrees varus to the weight bearing axis, that is expected to have good satisfaction and ‘natural’ alignment of each patient. 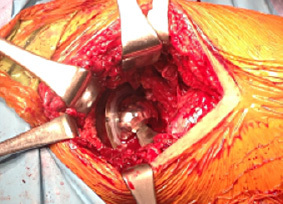 We perform anatomical reconstruction of the ACL to acquire knee joint stability. 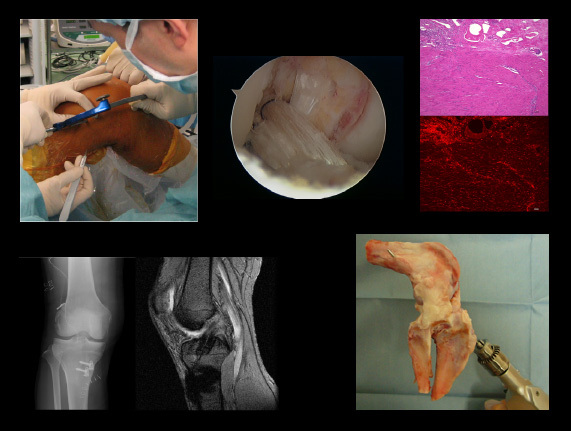 We also have basic research about biological remodeling of the ACL and imaging of the reconstructed ligament using MRI. We perform hip arthroscopic surgery for femoroaccetabular impingement and pediatric disorder of the hip joint. 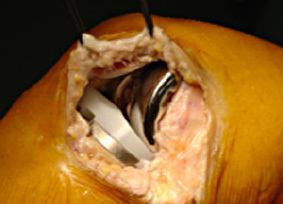 Using this technique, the patients can achieve early recovery from the surgery compared to conventional hip surgery. Kanaji A, Orhue V, Caicedo MS, Virdi AS, Sumner DR, Hallab NJ, Jahr H, Toyama Y, Sena K. Cytotoxic effects of metal ions on osteocytes in vitro. Journal of Orthopaedic Surgery and Research, 9: 91, 2014. Izumida H, Kanaji A, Nishiwaki T, Shimizu H, Fujie A, Tando T, Toyama Y, Suda Y. Acetabular labral tear complicating idiopathic osteonecrosis of the femoral head treated by labral repair with hip arthroscopy: A case report. Journal of Medical Case Reports. 18; 8: 372, 2014.